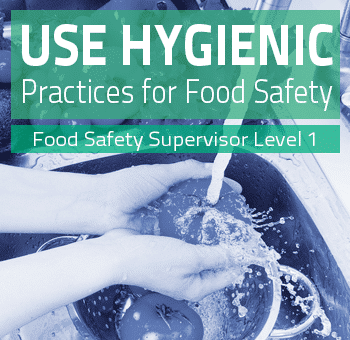 Get your Food Safety Level 1 or the SITXFSA001 Use Hygienic Practices for Food Safety today from $34. With certificates produced by the next business day, it’s easy to see why so many people choose Club Training Australia. This course provides the nationally recognised certificate for SITXFSA001 Use Hygienic Practices for Food Safety and allows you to work in the retail, hospitality and transport and distributions sectors in Queensland. Get your SITXFSA001 Use Hygienic Practices for Food Safety today from $34. With certificates produced by the next business day, it’s easy to see why so many people choose Club Training Australia. There are 4 core sections in the SITXFSA001 Use Hygienic Practices for Food Safety course to complete followed by a final assessment. Each section includes video, readings, interactive activities and case studies to assist in your learning experience. Download the SITXFSA001 Use Hygienic Practices for Food Safety qualification information for the full course details. Please allow approximately nine (9) to ten (10) hours to complete your online training course. Each State in Australia has its own legislation governing Responsible Food Handling. Provided we have a verified USI number, as soon as you complete and upload your Final Assessments and they are marked as competent by one of our assessors, you will be issued with your nationally recognised Statement of Attainment via email. You will also be able to download and print the certificate via the Club Training Australia student portal. Who needs a Food Safety Supervisor Certificate? The Food Act 2006 (the Act) requires every licensed food business to have a Food Safety Supervisor. Every licensed food business must provide to the Local Government that issued the licence, information regarding the food safety supervisor for that business. Is the SITXFSA001 Use Hygienic Practices for Food Safety training course accepted in all Australian States and Territories? The Club Training Australia SITXFSA001 Use Hygienic Practices for Food Safety online training course meets the requirements of the Australian Quality Training Framework and is a nationally recognised unit. The Australian Quality Training Framework (AQTF) is the national set of standards which assures nationally consistent, high-quality training and assessment services for the clients of Australia’s vocational education and training system. The SITXFSA001 Use Hygienic Practices for Food Safety online training course is $34, which includes phone and email support from our qualified trainers and assessors. 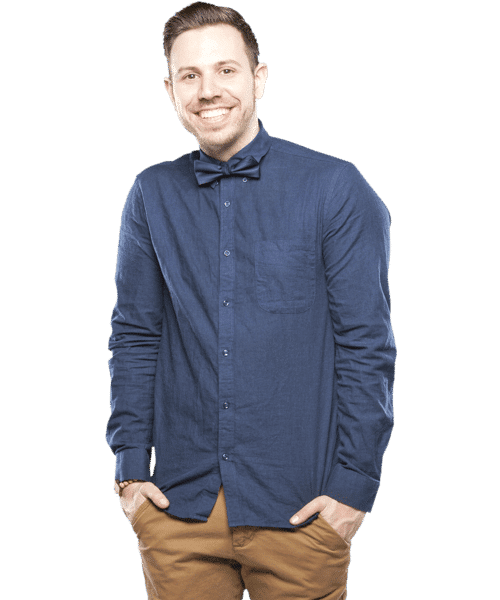 “International” Student with other Visa: If you are from another country and currently hold a Visa (other than a subclass 500), you can complete one of our courses. Please note: you will need to generate proof of this Visa via the VEVO government website once you commence your course (instructions will be provided). What type of certificate will I receive when I finish my online SITXFSA001 Use Hygienic Practices for Food Safety course? You will receive the nationally recognised SITXFSA001 Use Hygienic Practices for Food Safety. Who can sign off my practical assessment? Please note: the person who completes and signs off your practical assessment must see you do everything listed on the practical assessment on three separate occasions. If you’re not working at the moment, another way is to volunteer for a few shifts with a charity, community organisation or other food business. Many places are happy to have volunteers help out in return for completing the practical assessment. Check out your local council for more information. Not Working In The Food Industry? Don’t stress, our food safety courses can be completed by anyone regardless of prior experience. What about my practical assessment? If you have worked in the food industry before, then you can have a past manager or co-worker complete the assessment. They don’t need to be a chef or a trained food safety supervisor. It can be anyone currently employed in the food industry (with a minimum of 12 months experience). If you have a friend or family member employed in the food industry, they can also sign off on your practical assessment. Again, it doesn’t need to be a qualified chef or food safety supervisor, It can be anyone currently employed in the food industry (with a minimum of 12 months experience). You can also speak to your local council and ask for a list of food-based charities that you can volunteer for. Many of these organisations deal with food and any regular volunteer is able to sign off on your practical assessment. Make sure that the person who is completing your practical assessment, observes you doing everything listed on the report on three separate occasions.